August Injectables Special – Save on Smoother Skin this Summer! *Combination treatment must be done at same appointment. August specials good on a minimum of 50 units of Dysport and 2 vials of Restylane. Hyaluronic acid is a powerful natural humectant that helps regulate moisture levels in the skin. With age, skin undergoes a gradual decline in hyaluronic acid levels and production begins to decrease, contributing to signs of aging. HA Intensifier is a powerful corrective serum proven to amplify skin’s hyaluronic acid levels for improvement in firmness, smoothness, and facial fullness. Dr. Villano is a board-certified plastic surgeon in Bend, Oregon. 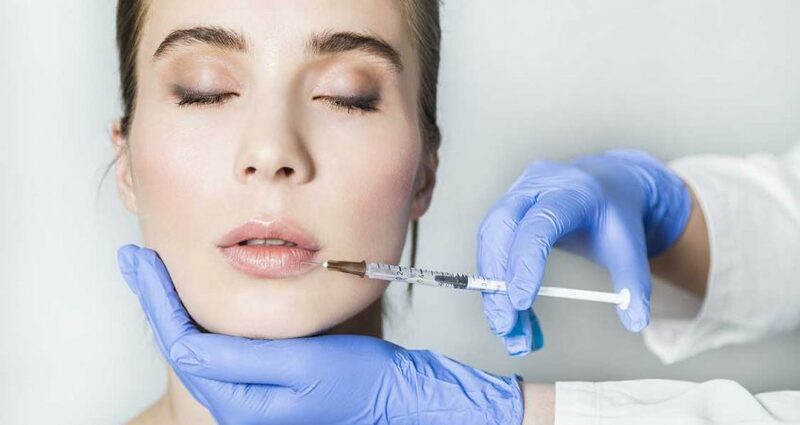 He provides surgical and non-surgical enhancements including Botox, microblading, fotofacials, facelifts, nose surgery, cheek augmentation and much more. Schedule your consultation today.